I recently came across a post on Instagram for Miss Dottie's Pound Cake and I knew I'd have to give it a try. 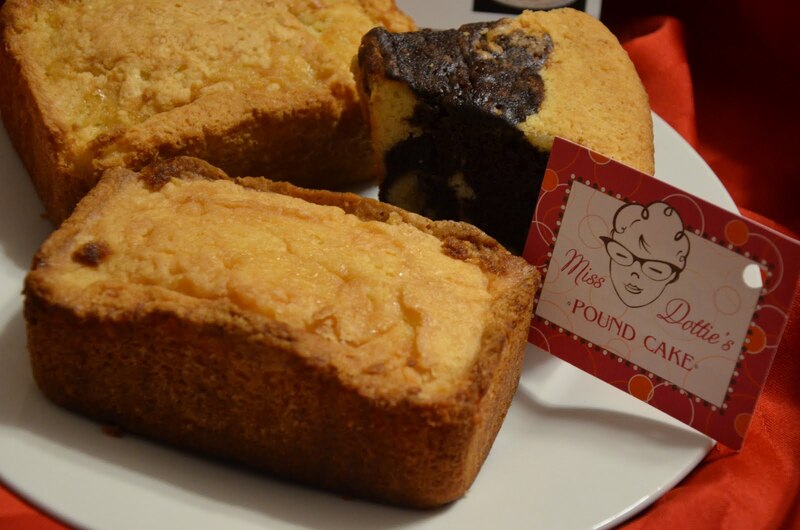 Is there anything better than freshly-baked pound cake? Miss Dottie was kind enough to send samples for the Chicago Foodie Sisters to try and I was instantly smitten from the first bite. I was able to try Miss Dottie's traditional pound cake - the Original Signature Pound Cake, which was amazing, as well as a newer product, Dark Chocolate Marble Pound Cake - also absolutely delectable. But what blew me away the most was the Luscious Lemon Pound Cake. It was life changing. I have never tasted anything like it and I still find myself craving a slice often. Miss Dottie does her baking right in the Chicago suburbs and you can taste her Luscious Lemon at K'Tizo Tea in Wheaton or at a number of local artisan markets. If you can't make it there, be sure to check out the online shop where you can order mini loaves up to large cakes that serve 16 - 18. 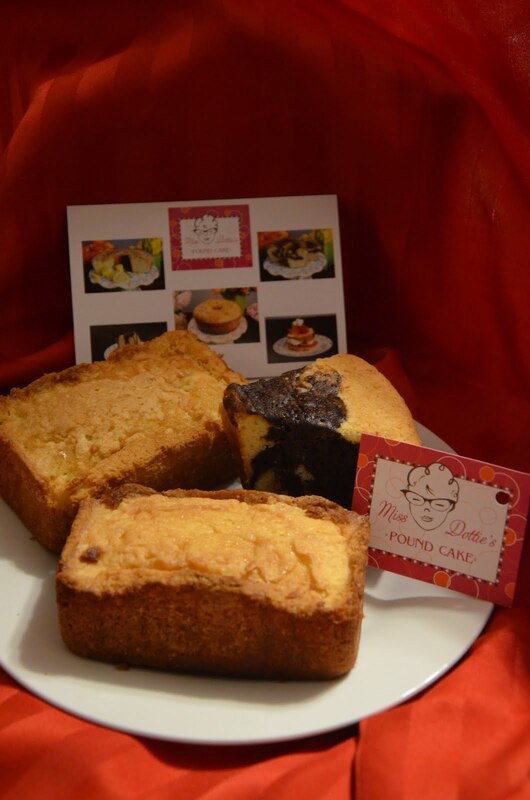 With the holidays just around the corner, Miss Dottie's Pound Cakes would make a fantastic gift or be a perfect dessert to serve to guests. Besides the fact that this is truly one of the best desserts I have ever had in my life, I adore the company for something else they do - and that's that they ship off their goodies to troops serving over seas. It is something near and dear to my heart as throughout the wars in Iraq and Afghanistan our family would send packages and my son started a Samples for Soldiers program where he'd collect sample-sized toiletries to send to different units. I also initiated an Adopt-A-Solier program with the PTA at my son's school and oversaw it for many years. We were lucky enough to have some of the recipients of our packages come to visit the school when they were home on leave. I know it is something little that means so much to these brave men and women serving so far from home. Miss Dottie's Pound Cake donates a portion of each sale toward sending her cakes to troops and there's also a "donate" button on the website where individuals can help further by giving money to help buy ingredients to make it possible to send even more goodies to our military members serving overseas. To place your order, visit MissDottiesPoundCake.com.